Influencer marketing platform Mavrck is releasing new forecasting capabilities that will aid marketers with campaign planning. The Performance Forecasting campaign features are available to all Mavrck customers. The new tools can predict and forecast content campaign performance based on influencers’ past performances and their current workflow stages. “Mavrck’s new forecasting capabilities take the guesswork out of influencer campaign performance, allowing brand marketers to estimate how a campaign is going to perform before it even begins and to make changes throughout to better track against campaign goals. This is the future of influencer marketing." Mavrck CEO and co-founder Lyle Stevens said. 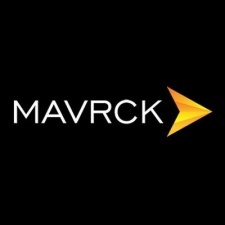 Mavrck was founded in 2014 and has worked with a variety of brands to help marketers discover and collaborate with influencers, advocates, and more. Last year, the company drummed up $5.8 million in funding.